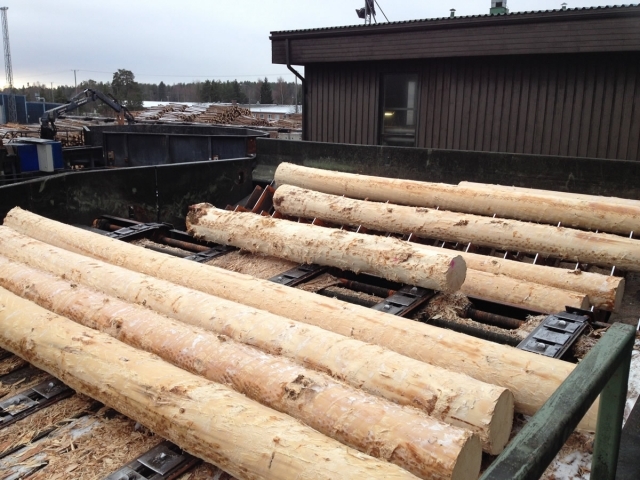 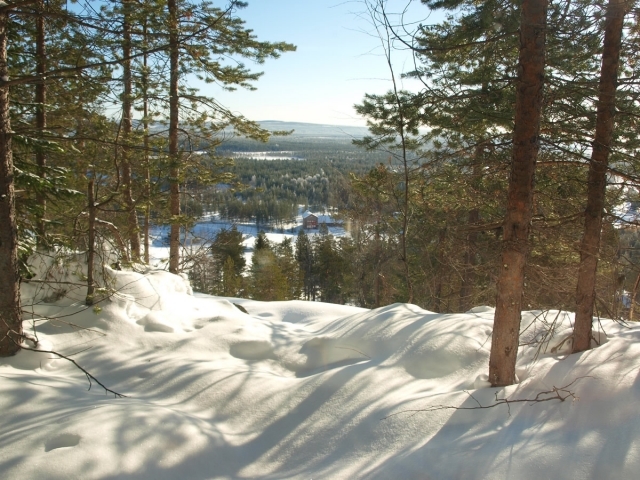 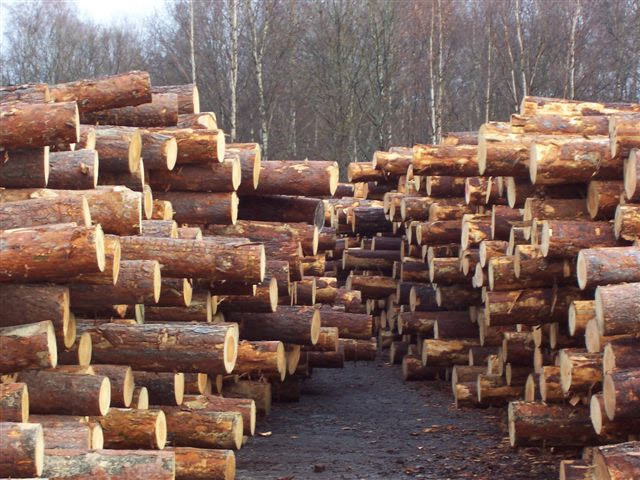 Our tightly graded sawn pine and Spruce timbers are sustainably sourced from small independent mills and processors within Scandinavia and the Baltics and always come from certified forests. 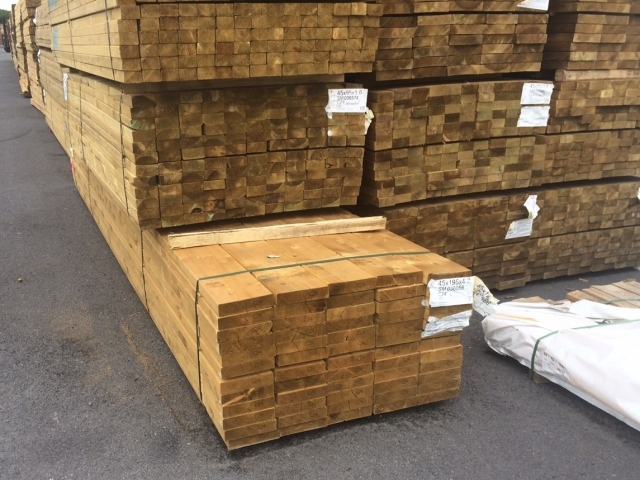 Our traditional building timbers are graded by appearance, application and strength and have all achieved exacting grades such as clear 4 sides, unsorted, C24 level grading, which means they are incredibly strong and perfectly suited for even the most demanding of uses. 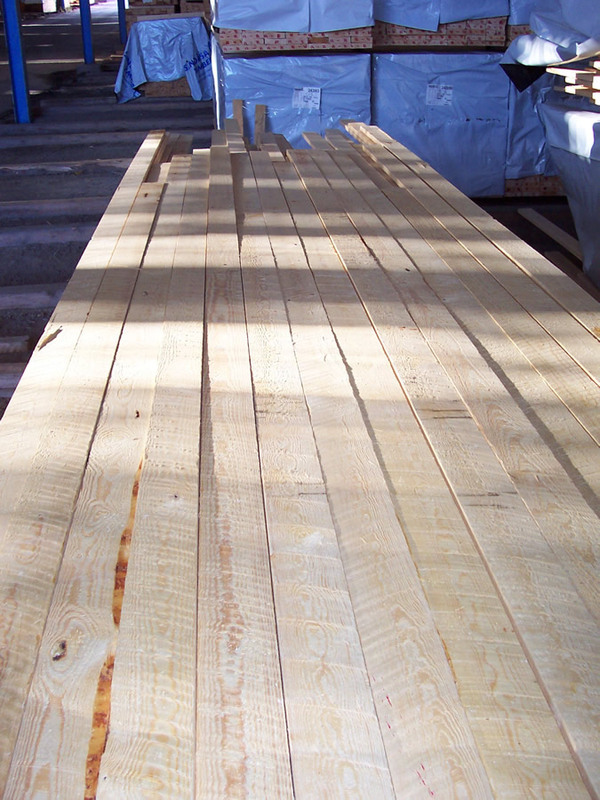 Spruce and pine are ideal for structural construction. 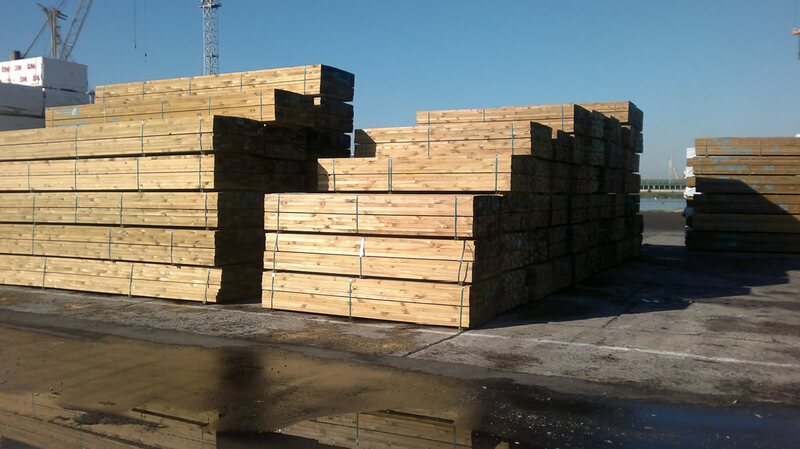 They are machine graded to C24 and can be pressure treated. 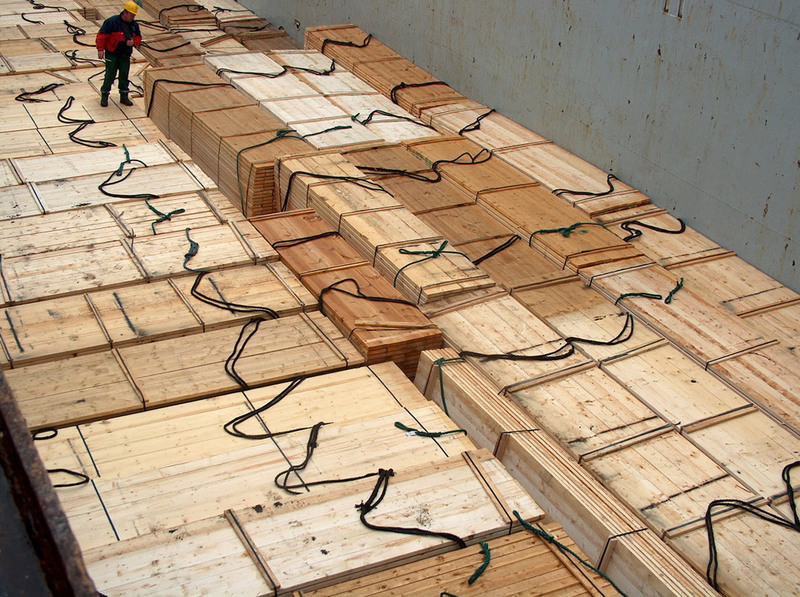 We can offer vessel volumes from Klaipėda with all-year round shipping without ice restrictions. 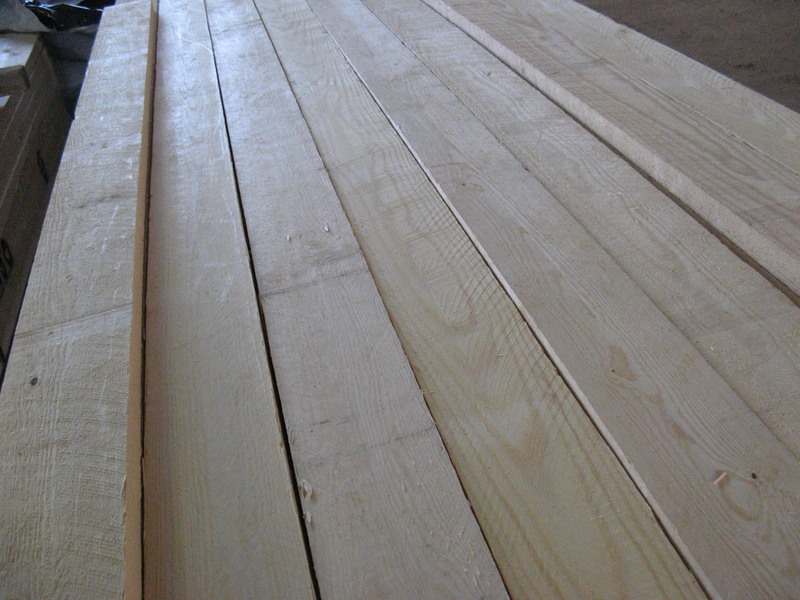 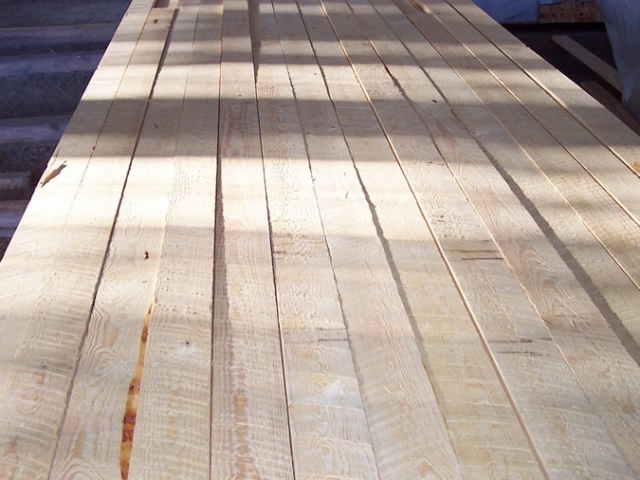 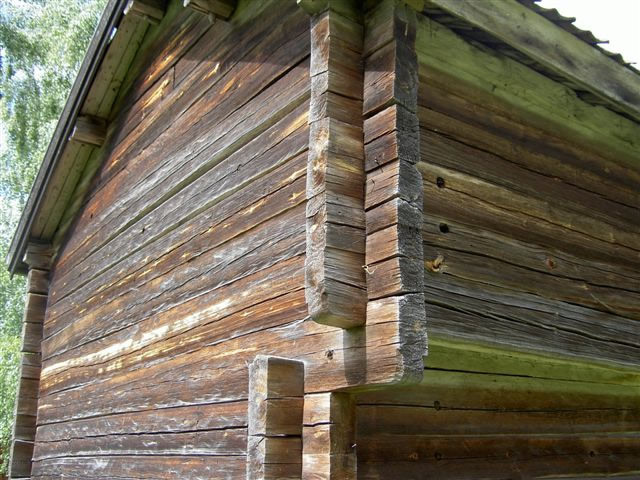 Pine and spruce are widely used for joinery production, paneling, floors and roofing. 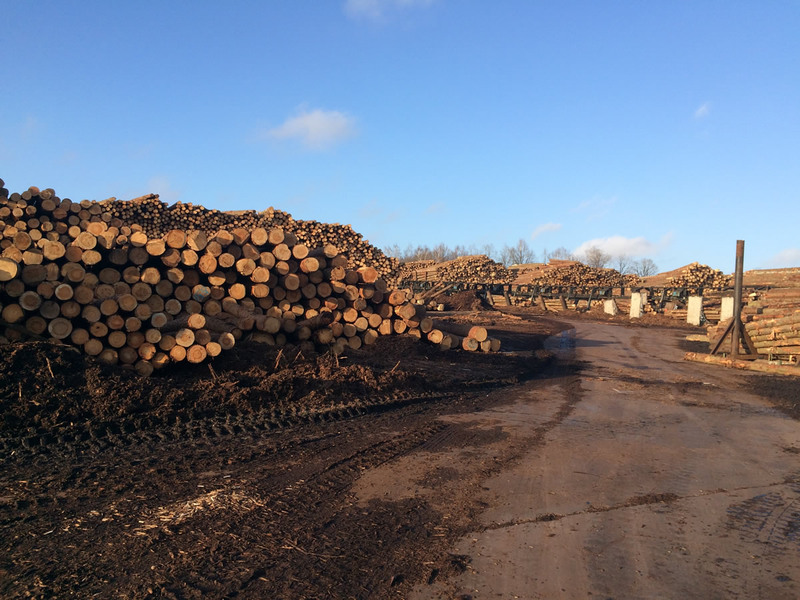 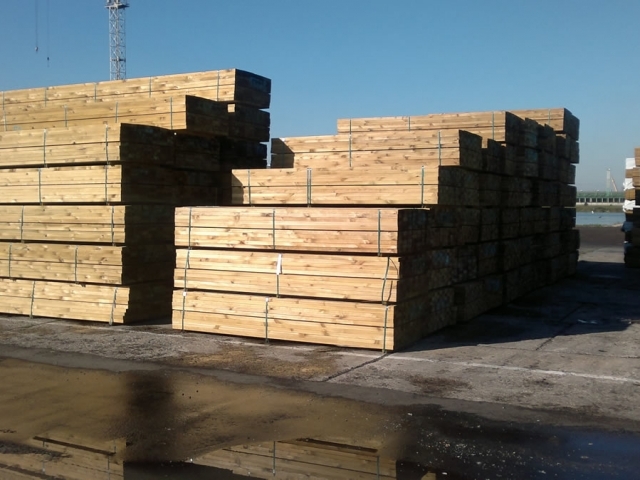 We supply and deliver planed and profiled timbers in standard industry sections, including precise components for exacting uses. 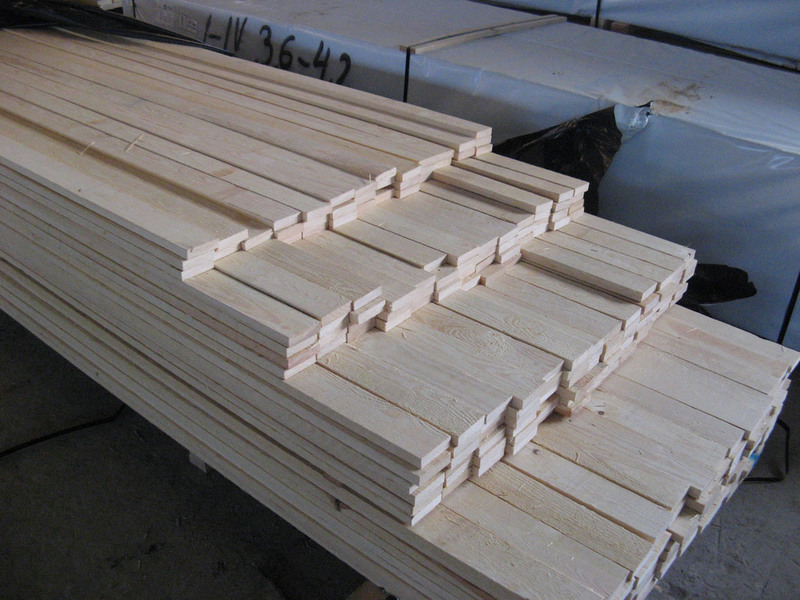 In addition, we also supply ready-machined timber components suitable for joinery, furniture and the wine industry. 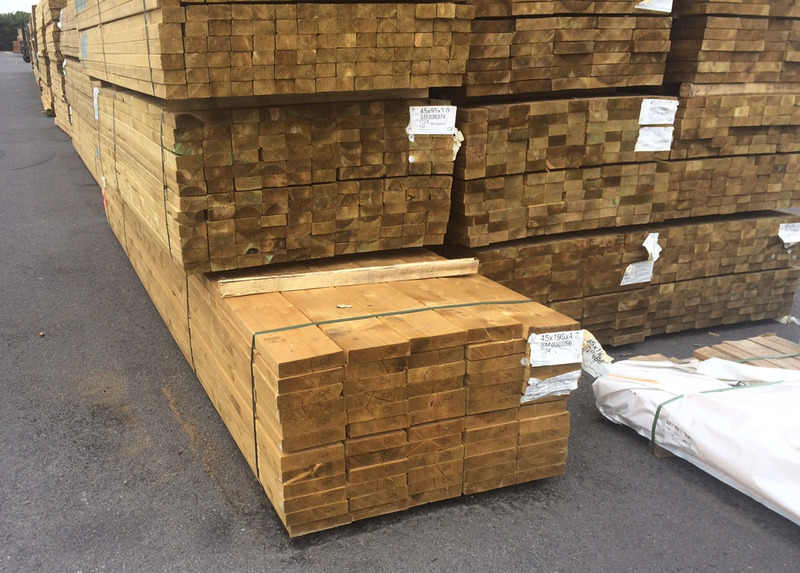 If you need traditional timbers for your construction, get in touch for advice on the most suitable products for your specifications. 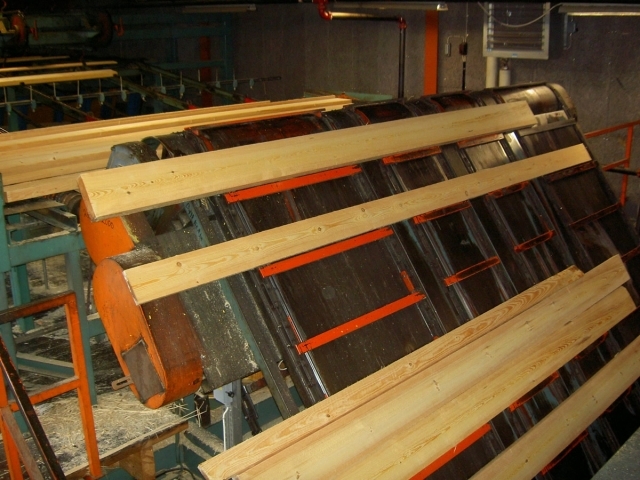 Call + 44 (0) 1483 414291 or email info@nfpeurope.co.uk.